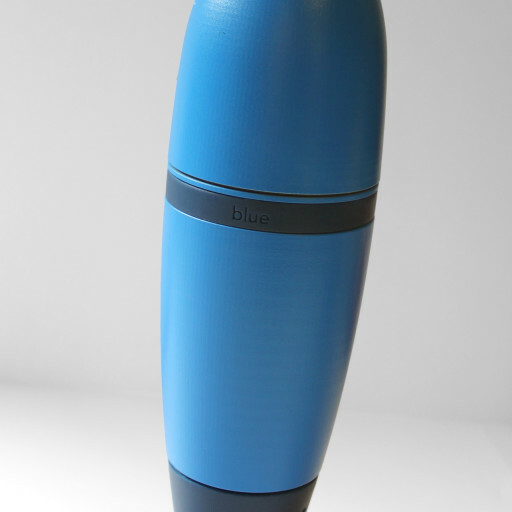 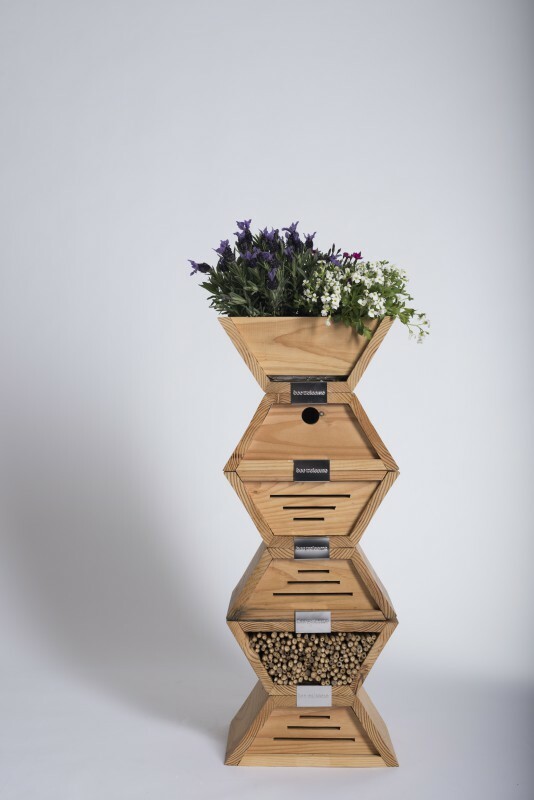 Since April 2011, Made In Abeilles has been fighting to save bees and support beekeepers in Belgium. 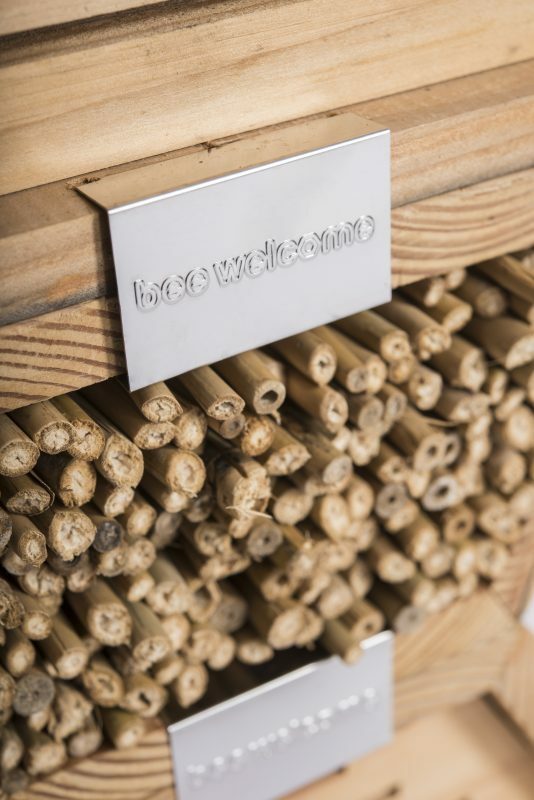 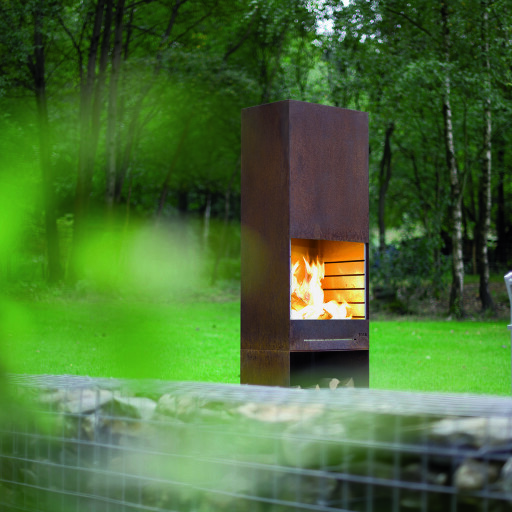 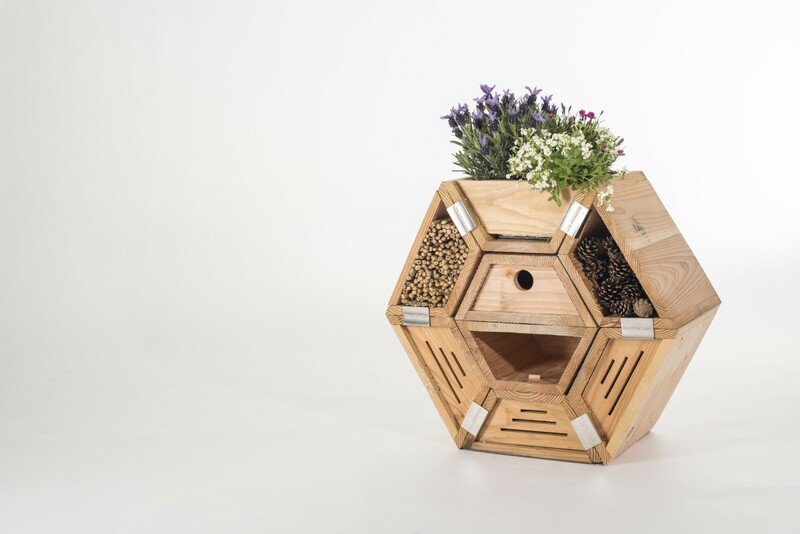 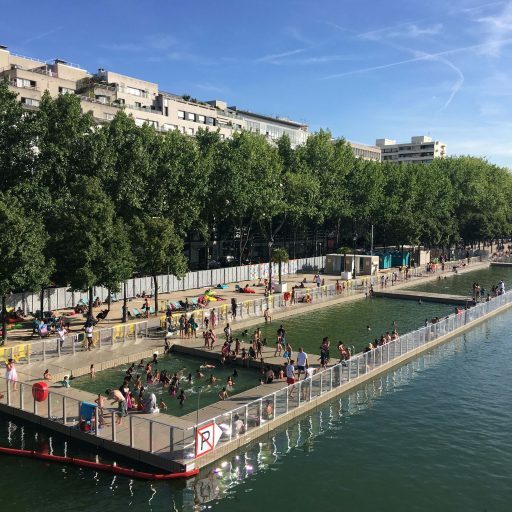 In order to promote its business and develop its services, Made in Abeilles asked iol to design a real, all-conveniences insect hotel. 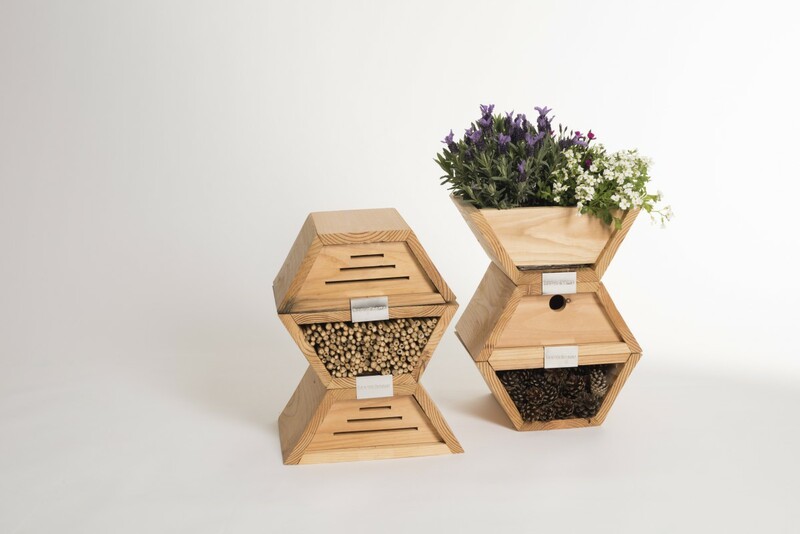 Thanks to research and experimentation, today Made in Abeilles offers its partners a modular, innovative and functional insect hotel, ready to welcome the little visitors to our gardens and farms.